Non-toxic, approved for food, drug and cosmetic use (FD&C). Click here to view a handy guide to using our lakes, thanks to In My Soap Pot. 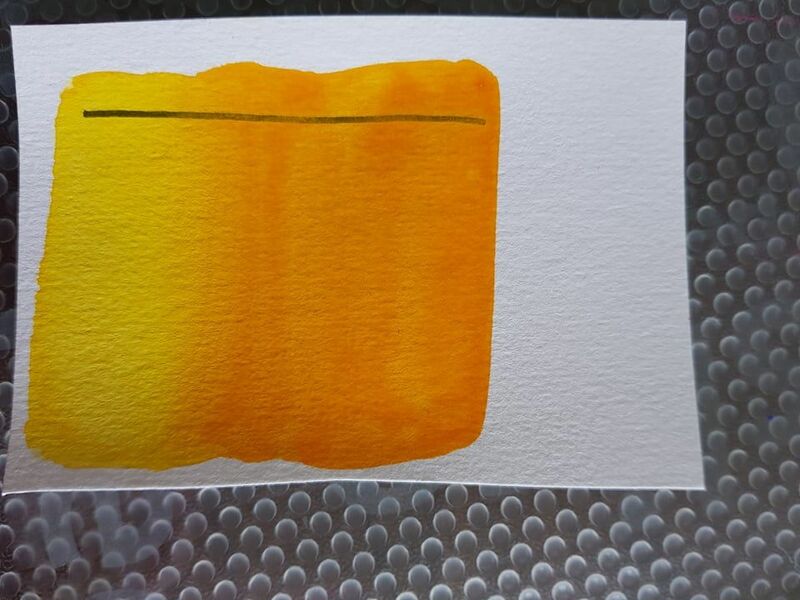 Jane H. Reviewed by Jane H.
This colour came out an interesting shade between a cadmium yellow and yellow orange. Very lovely.